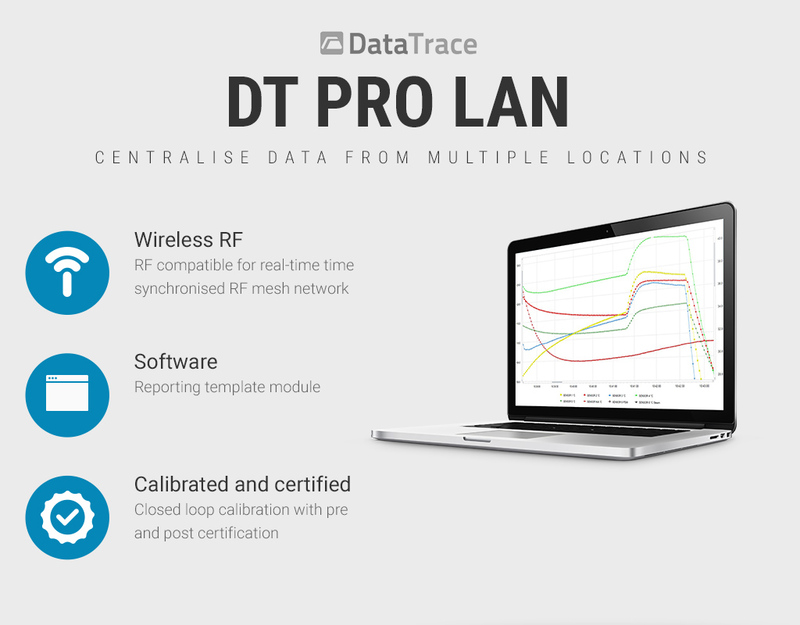 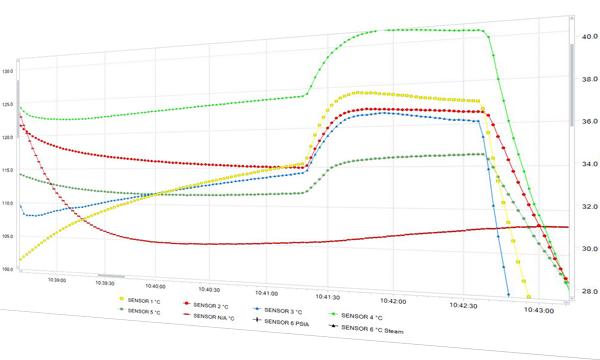 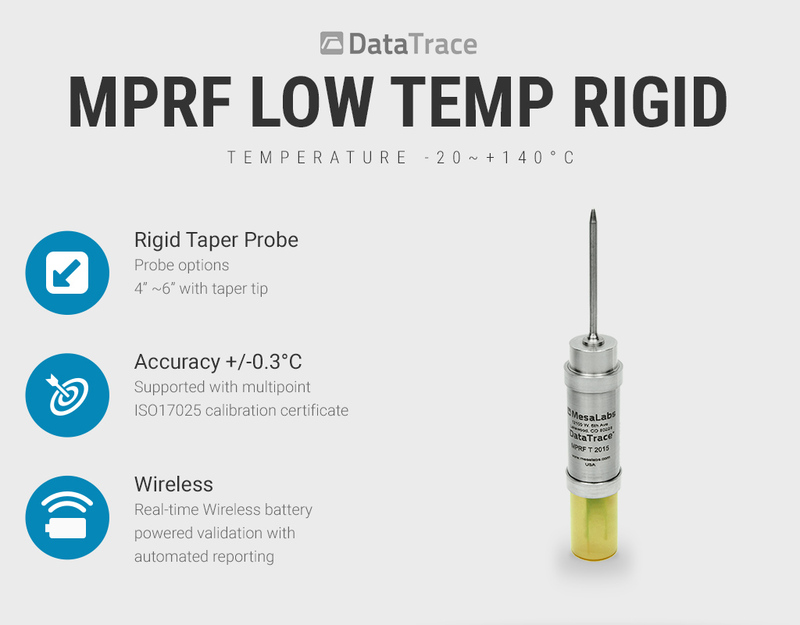 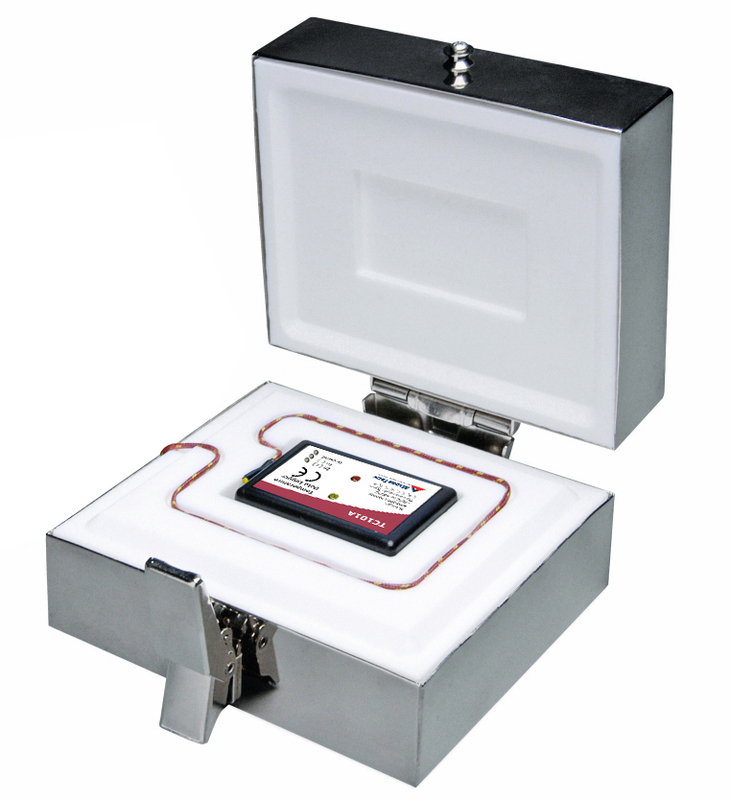 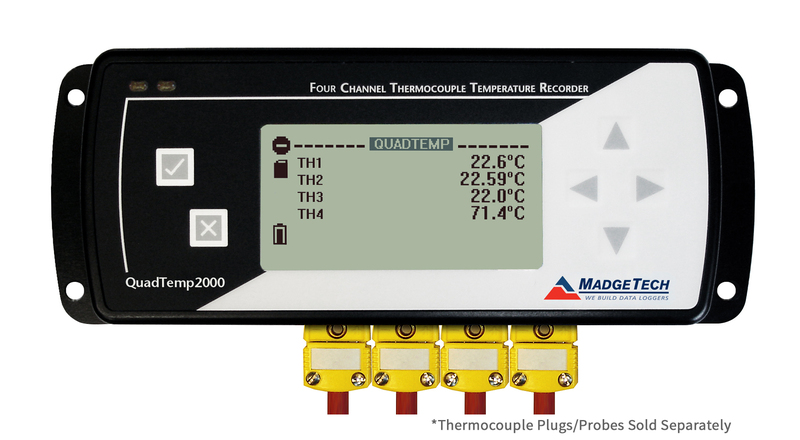 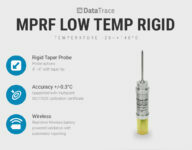 The DataTrace MPRF mini low temperature data logger can measure temperatures as low as -80°C up to 140°C. 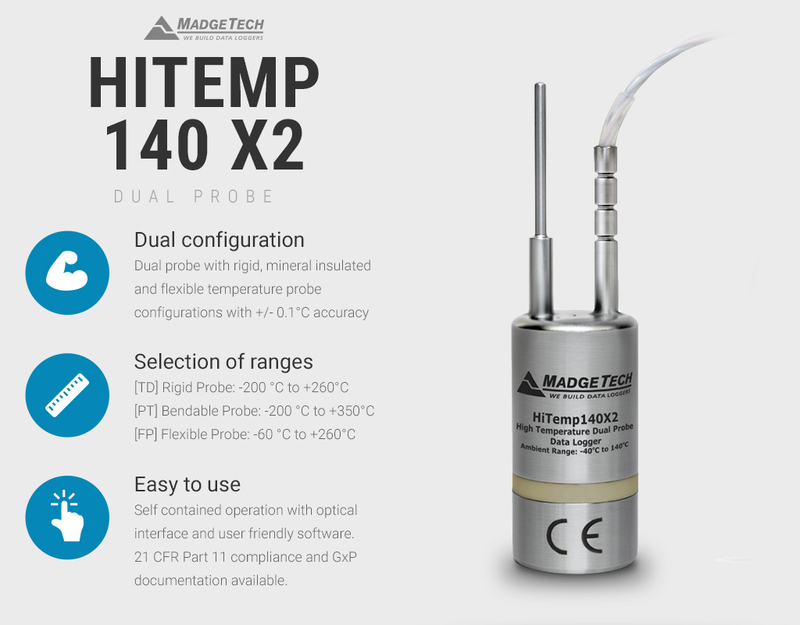 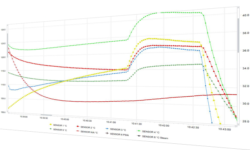 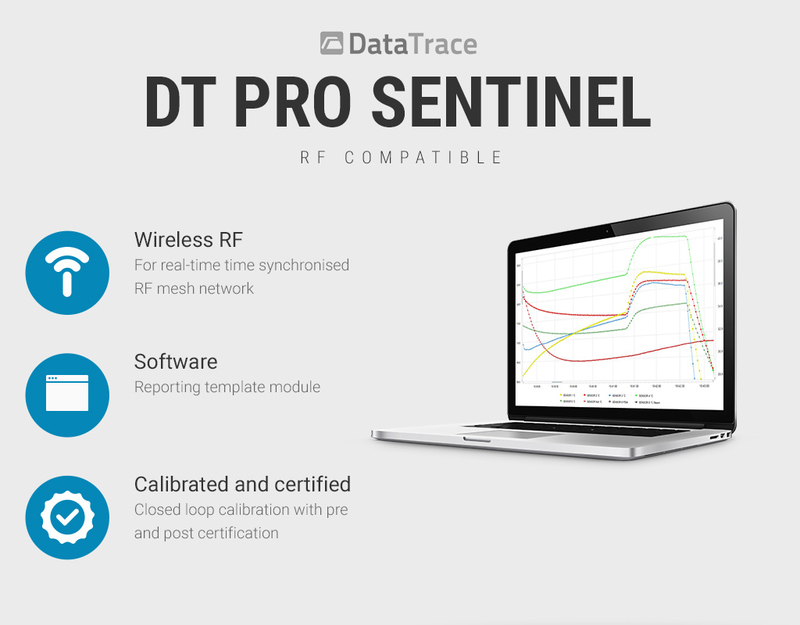 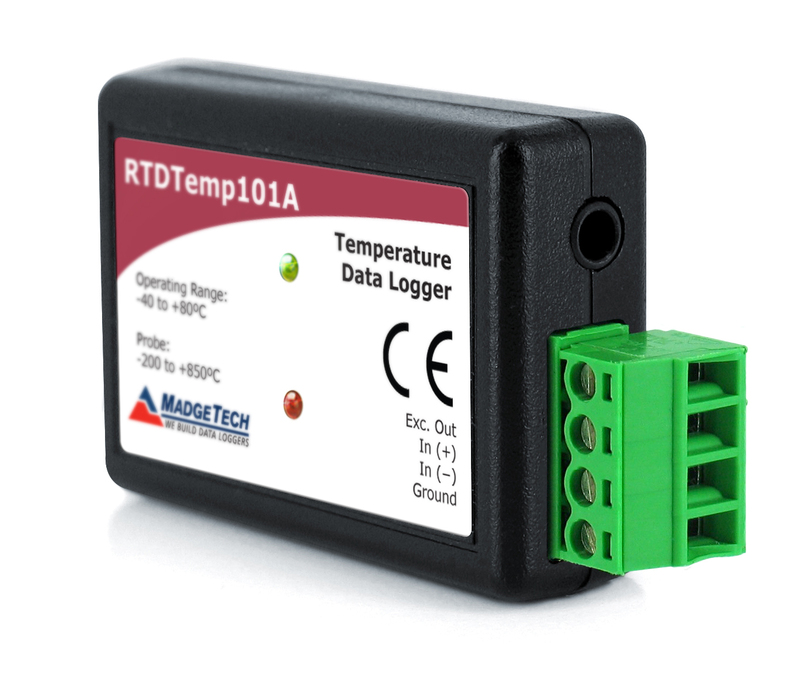 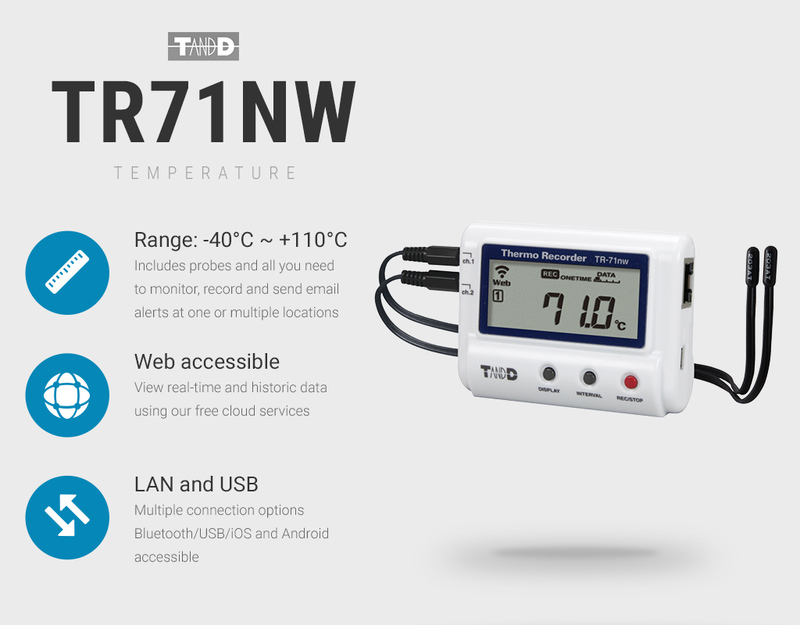 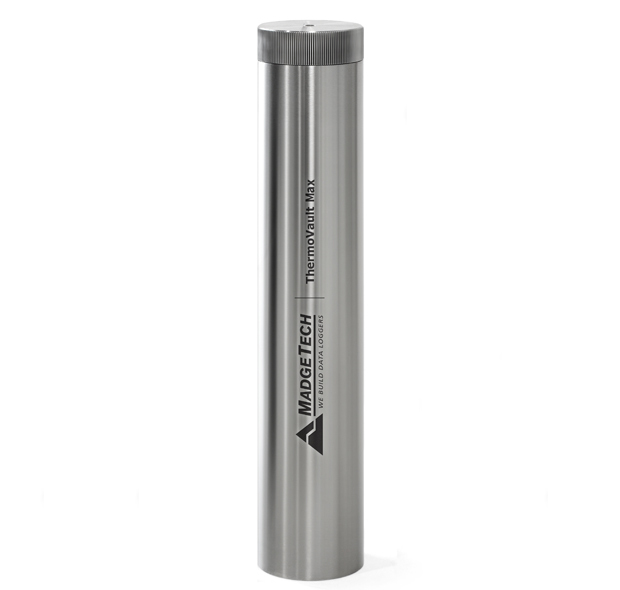 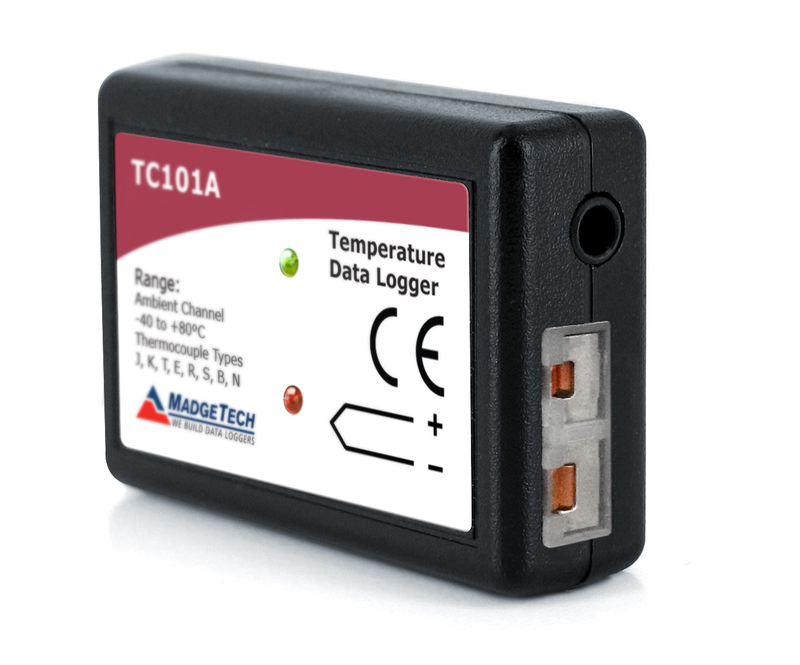 The real time data logger is fitted with a rigid 2~6″ taper tipped probe and supplied with 10 point ISO17025 calibration certificate. 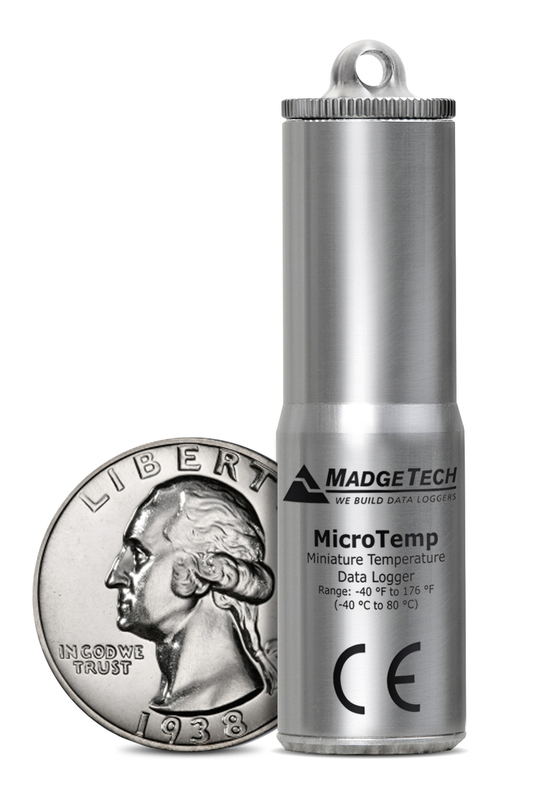 Proven technology by Mesa Labs is packaged in a robust stainless steel housing, supported with ISO17025 certificate verifying 0.3°C accuracy between -80~-40°C and 0.1°C across the standard range of -40~+140°C. 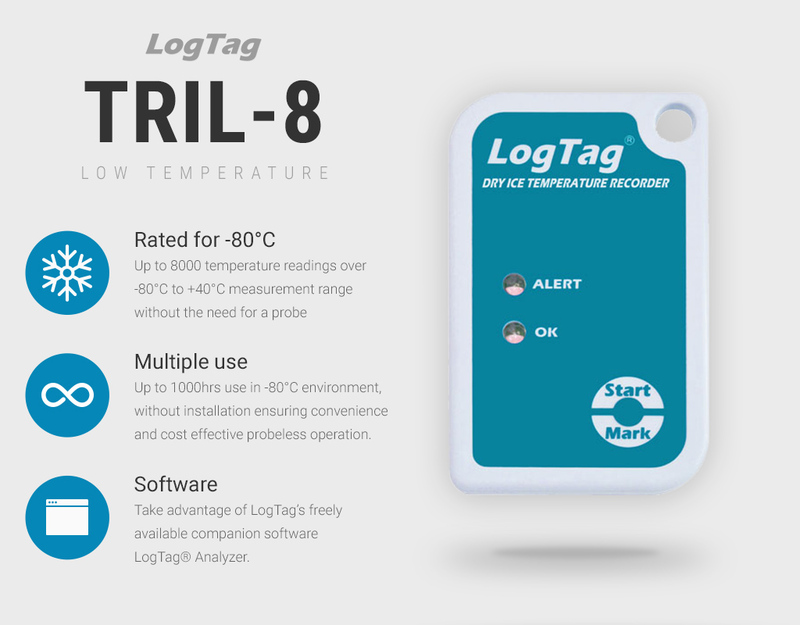 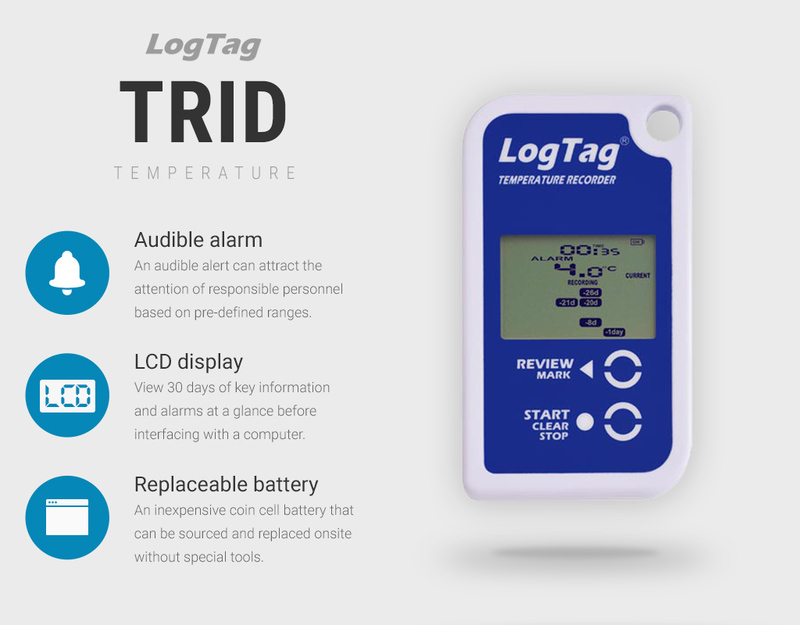 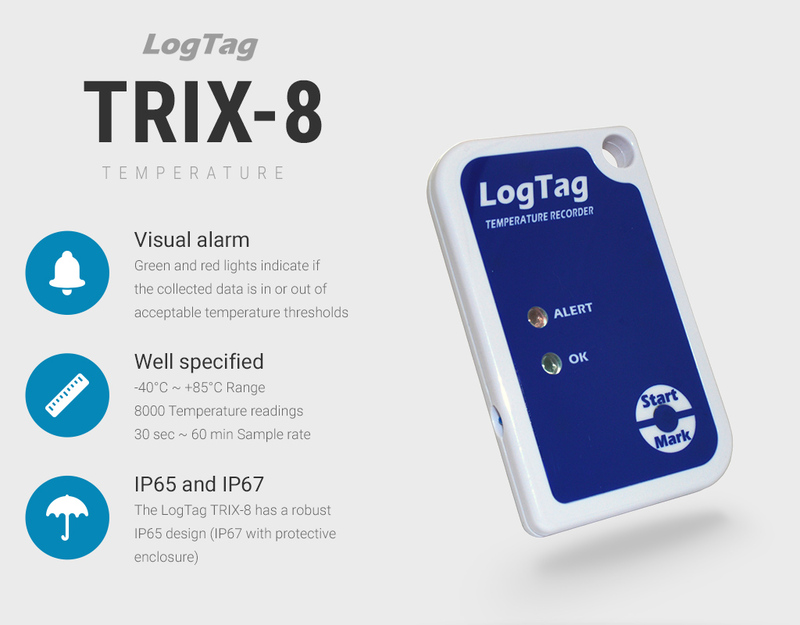 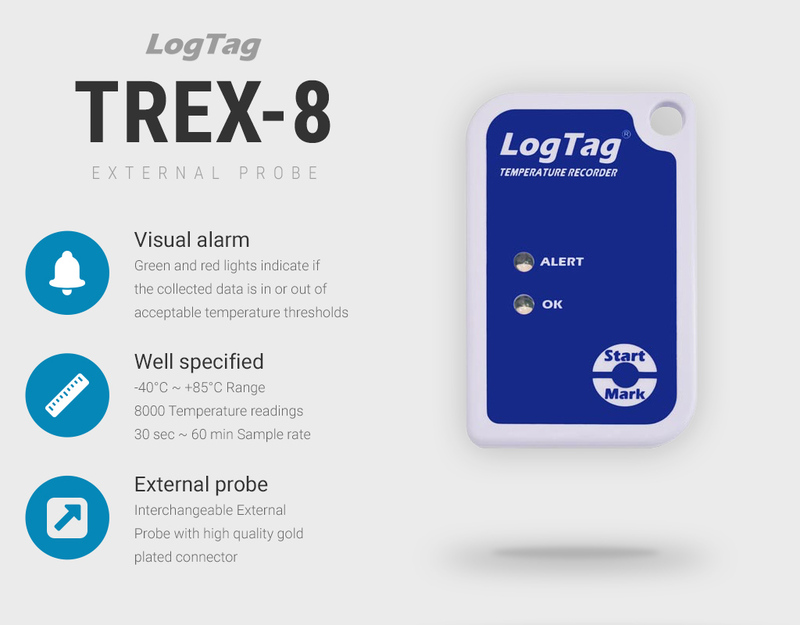 The LogTag TRIL-8 is an ultra low temperature data logger which is user configurable with an integral probe for freezer and dry ice temperature monitoring up to 8000 readings and a clear LED alarm.